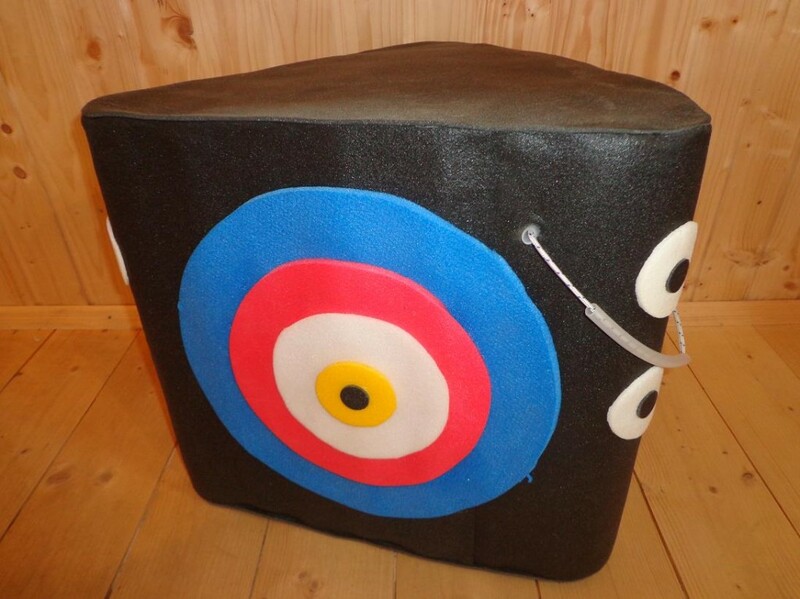 Very good polyfoam 3D target with dimensions 43x42 cm. This 3D target is very practical in terms of size and light weight, so you can pack it with you into car and take wherever you need it. 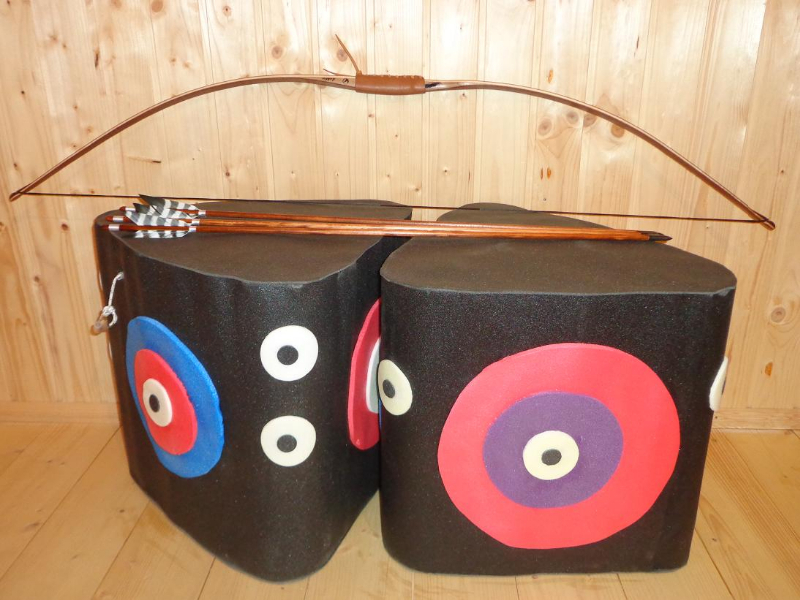 Take it with you into forest and enjoy the true 3D archery fun. 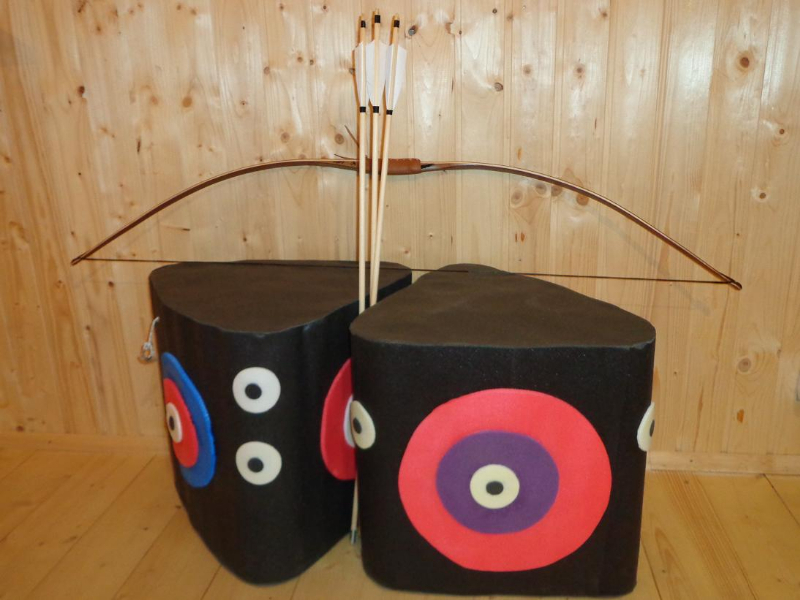 3D target is suitable for training archery competition. 3D target has a practical holder - you can hang it on the tree or throw away - it's self-contained (does not need any support, you can shoot into it just when it's thrown/hung). 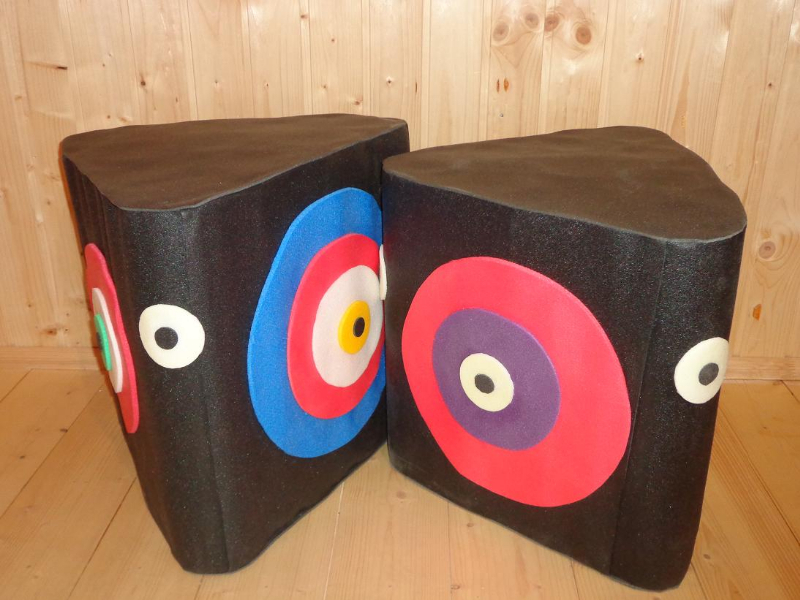 Polyfoam is weather resistant, extremely durable and has good arrow stopping power. The material is very light. 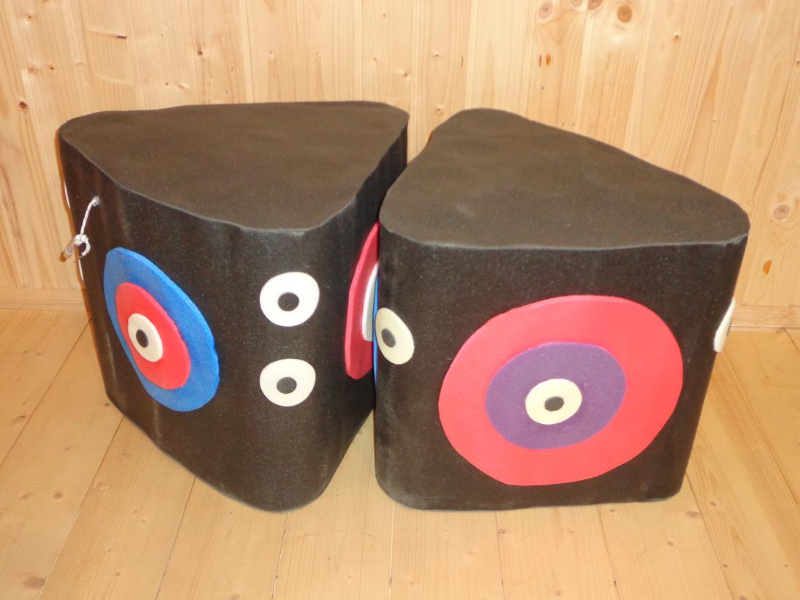 All targets are handmade, so differences in dimensions within individual pieces may be +-2cm.